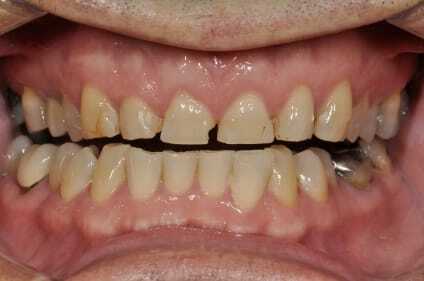 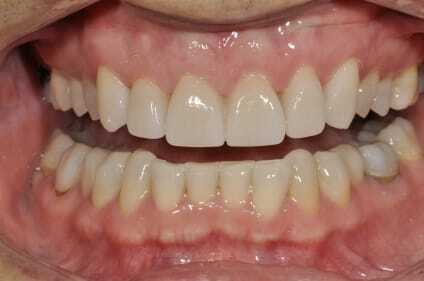 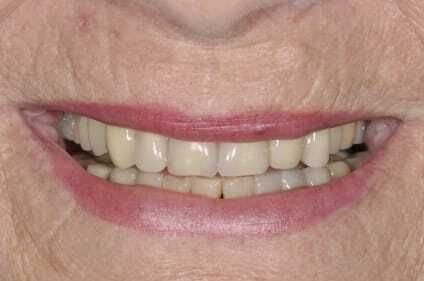 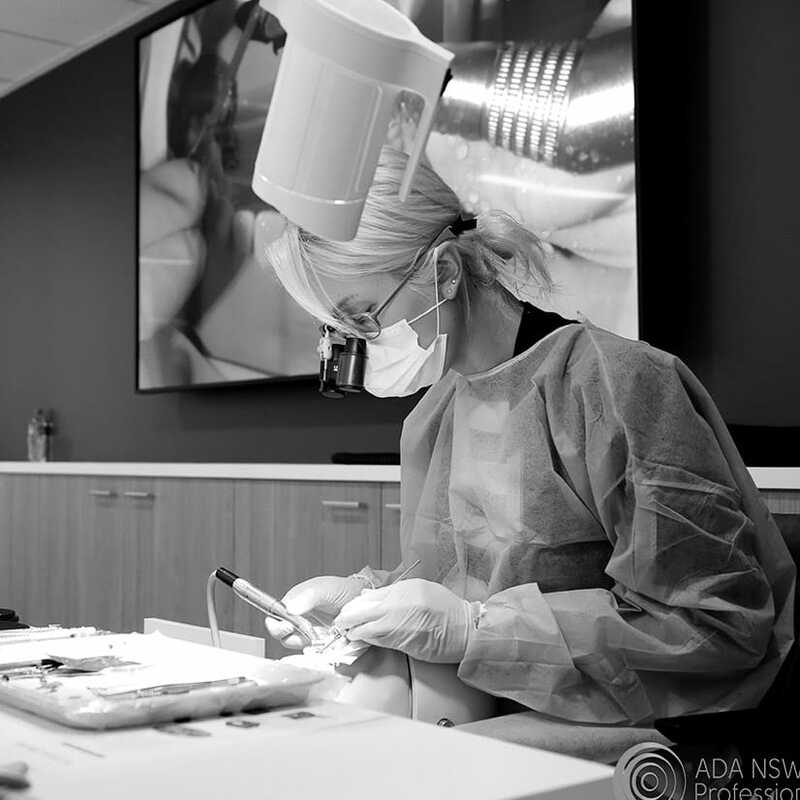 Temporary implant crowns are invaluable to generating pink esthetic predictability in your esthetic implant cases. 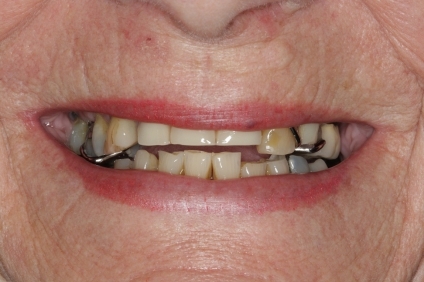 This case has been stabilizing the soft tissue position for 3 months, gently recontouring the cervical emergence profile to gain better symmetry. 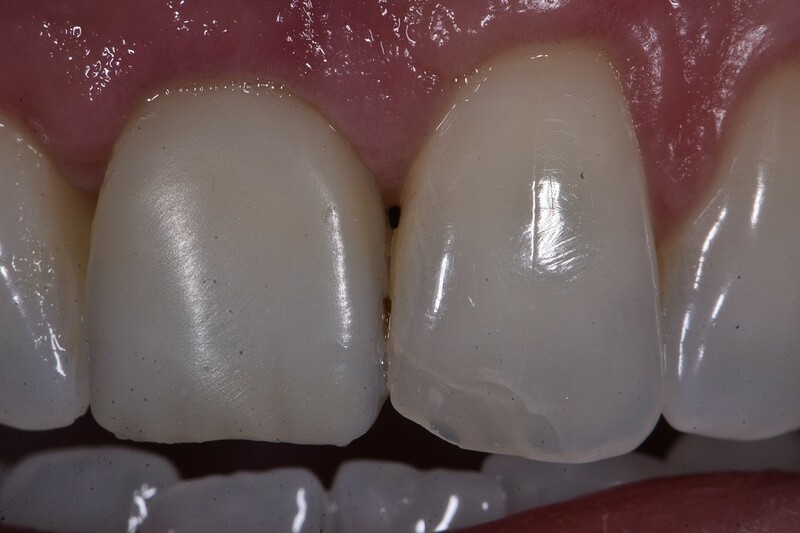 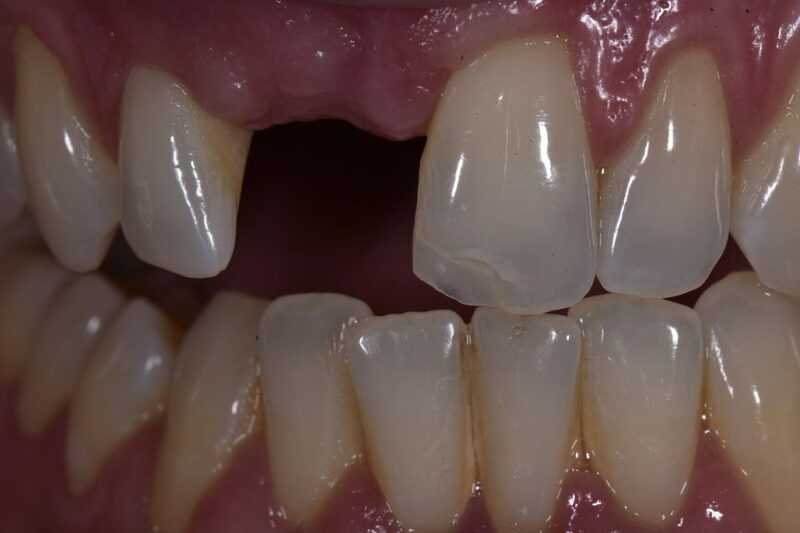 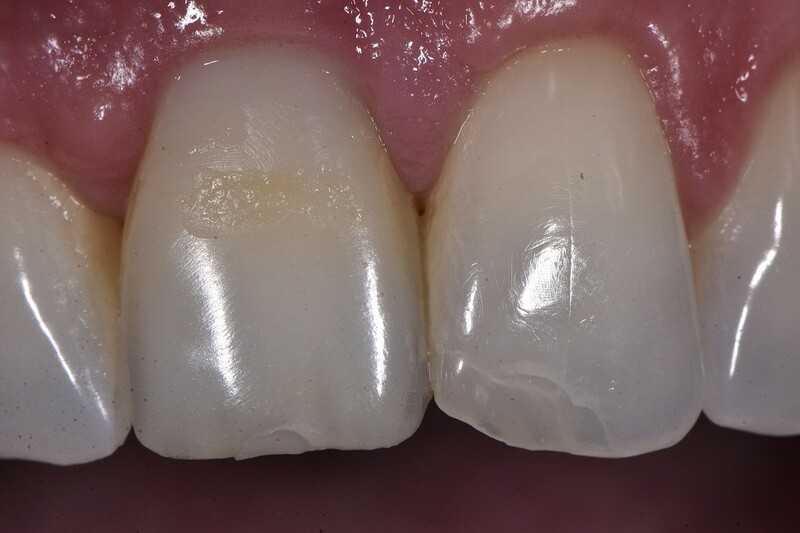 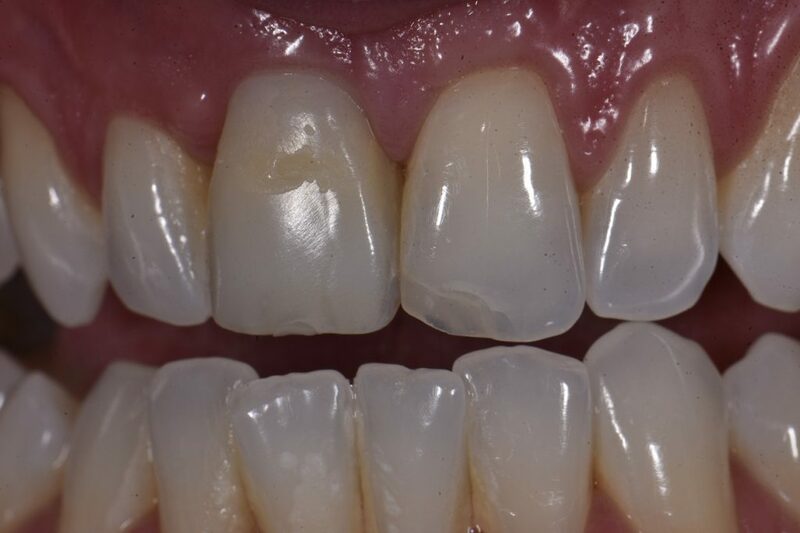 It’s time to do the restoration on 21MIBP now before the implant fixture head impression utilizing a custom coping to capture the soft tissue profile.